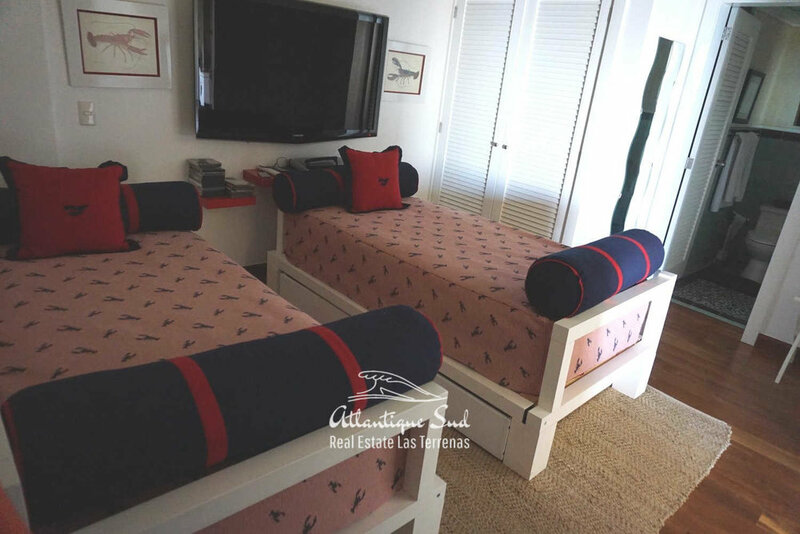 Modern apartment in a luxury condominium located in a quiet residential neighbourhood minutes away from the city of Samana. 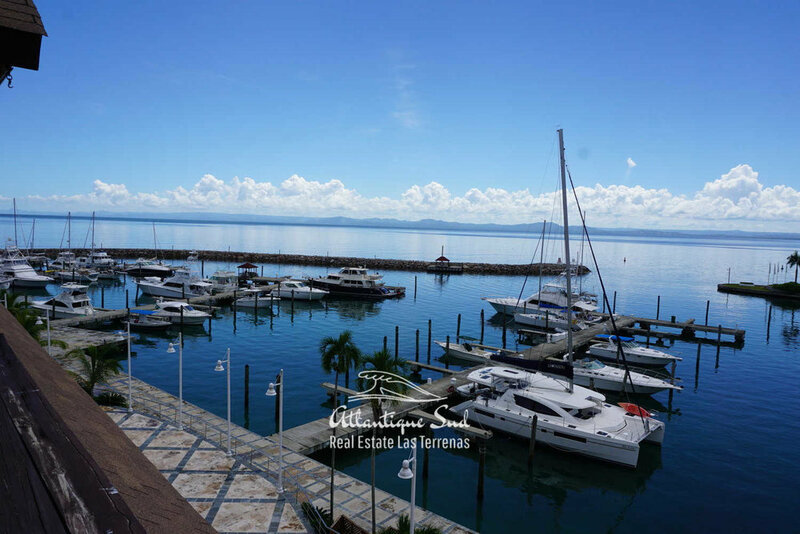 The area is peaceful and surrounded by the tropical nature and facing the marina and bay of Samana. 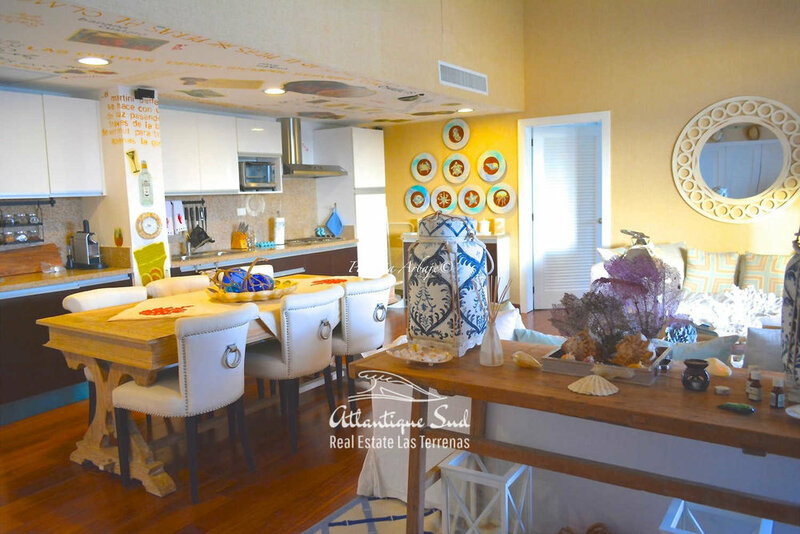 The apartment features 2 bedrooms and 2 bathrooms, a spacious living area and open kitchen. Just outside your doorway you’ll find many amenities available for you and your guests. Infinity pools, game room for children to play, fitness studio for exercising, tennis court and spa. Also enjoy a wide onsite dining options. 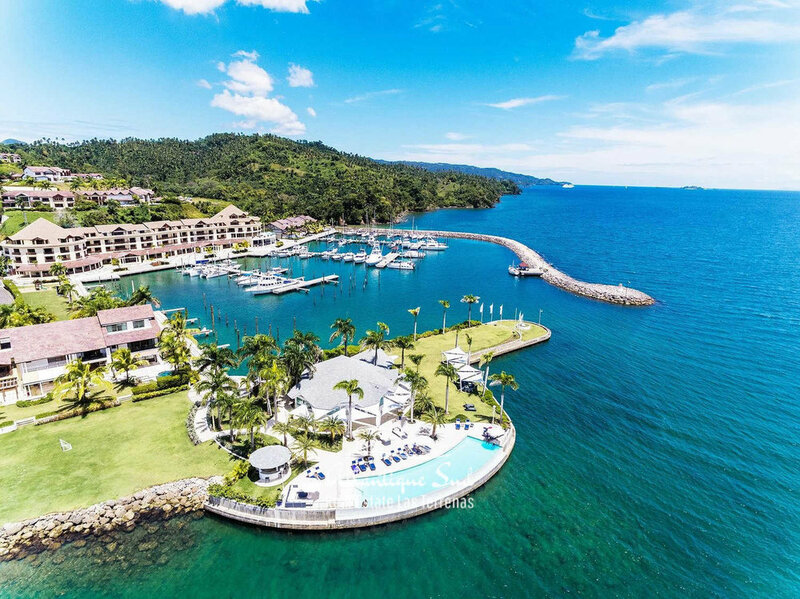 Plenty of activities are orgnized; fishing tournaments, regattas, pool parties, paintball, yoga, volleyball or tennis matches, concerts, movie nights, tastings, etc. Full service Marina with 107 slips with capacity to berth vessels of up to 150 L.O.A. Water and Electricity, Fuelling Pier, 24-hour Security, Free Internet Access, Water Taxi, Bars and Restaurants, Pool area, Gym, Restroom and shower, Laundry, Hotel, Mini-market, Parking, Spa and Beauty Salon, Taxi and car rental, Garbage Pickup.